Build quality. Looks. Grip. Performs good. 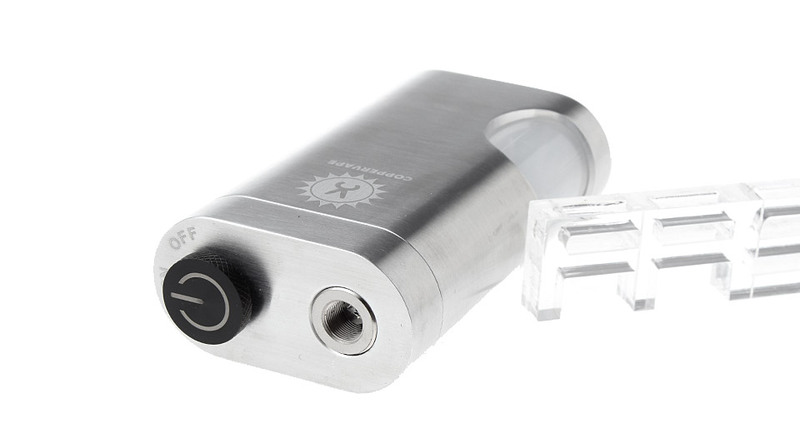 The coolest looking squonk mod ever! Build quality that makes it last for years. Big bottle 10ml. Hand grip is comfy. Nice on\off button with safety switch. 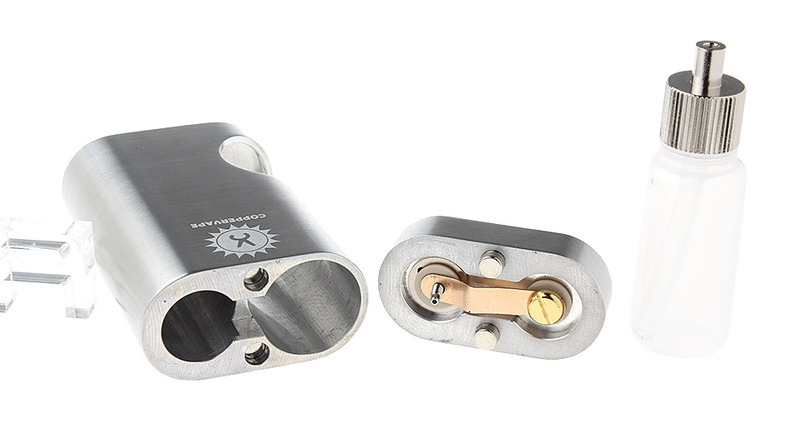 My favorit BF mech mod for 18650s. visto il prezzo non ho avuto dubbi. per me va benissimo anche nei materiali. Is there a different Aluminum version? Can I use YFTK Bottle? 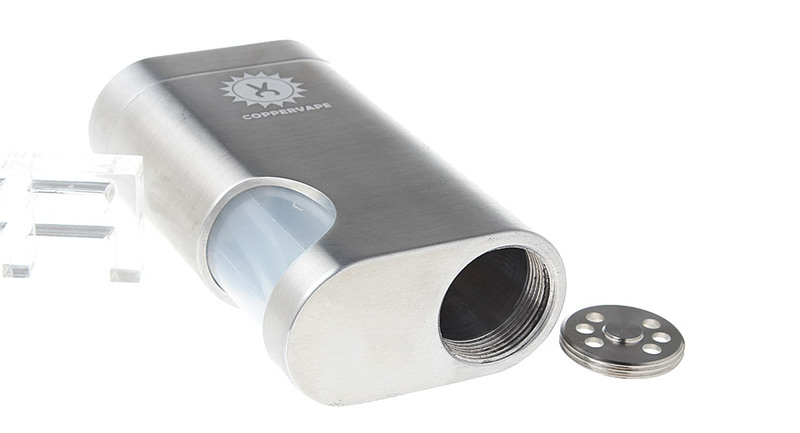 Coppervape modification : battery inserted from the top. Anyone tried it? Can someone do a side by side with a frankenskull clone? Is this the v1 or v2? is this aluminum or ss? 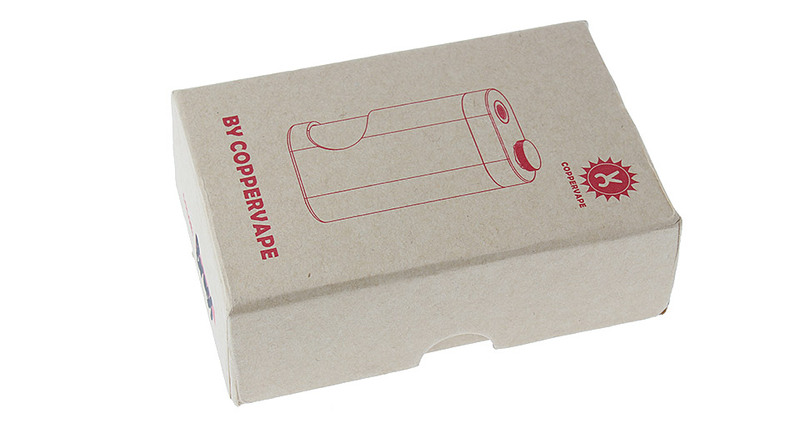 What if the spare squonk bottle came with A threaded lid? 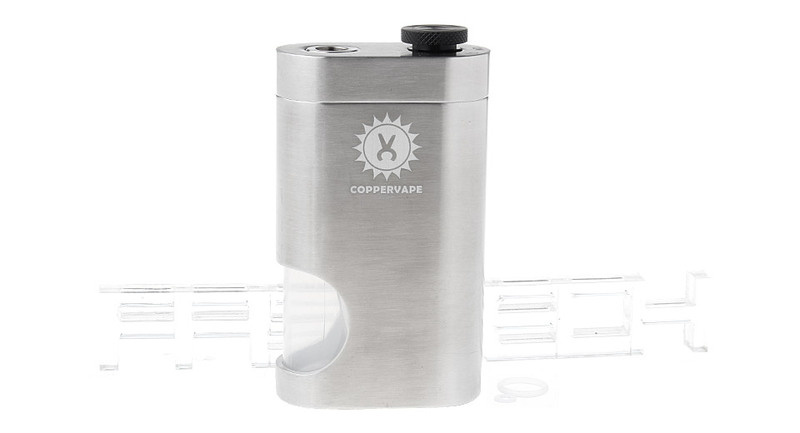 Top has a wobble (reviewer said).